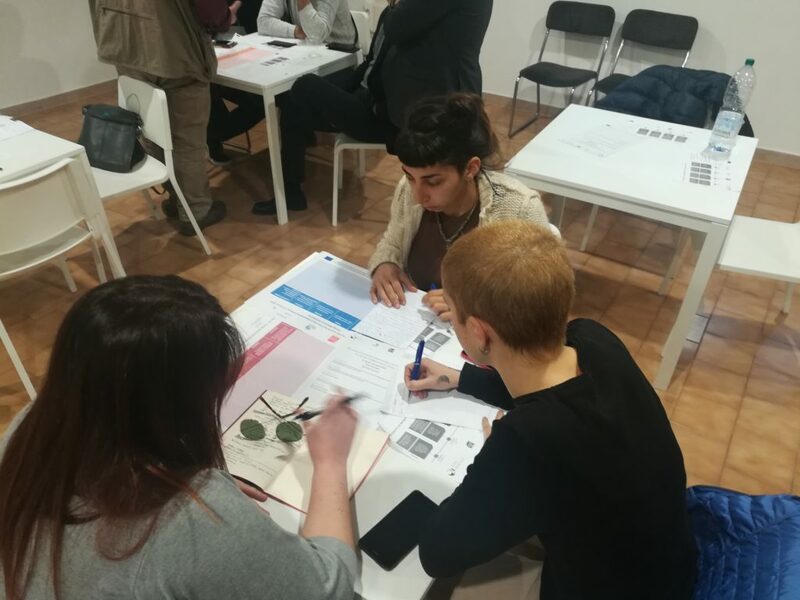 Yesterday, LabGov Rome team coordinated the second co-planning session of the Rome Collaboratory at the @Area Camper! 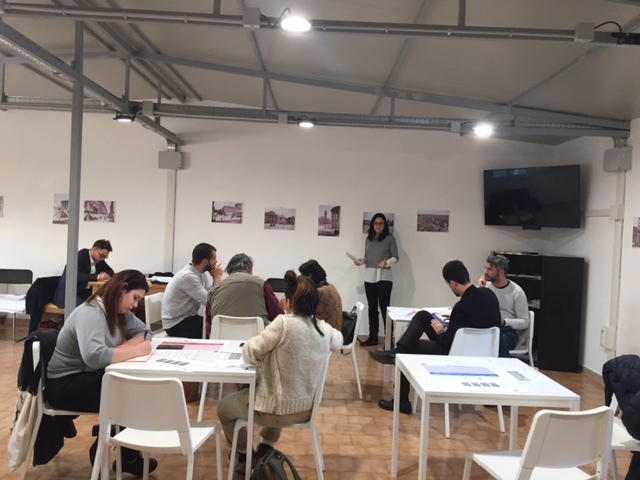 After a first detailed presentation of the Open Heritage Project, the participants were divided in three groups to work on the activities that they will start organizing from June 2019. For each of these activity, they started defining actors to get involved, fixed deadlines, defined the resources necessary as well as the potential obstacles to be faced and drafted ideas to communicate about the activity.  The first group imagined 4 thematic bike tours based, for instance, on the neighborhood History, green areas or economic activities, involving cooperatives, associations, restaurants, and historical testimony. They underlined potential legal issues to be considered in building the activity. 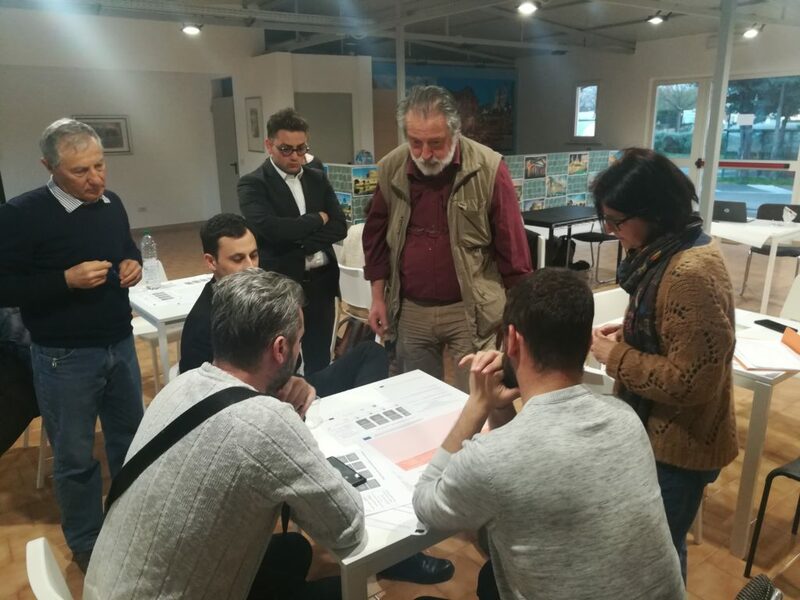 The second group tried, after defining the possible Heritage sites they could revitalize, to target institutional actors to contact and to anticipate technical issues to be faced. The third group worked on the organization of a Local communication Campaign, focusing on social medias and activities they could use to display information on their work. They started conceiving artistic events to reach out people and raise attention on the Historical local Heritage. During the next meeting, they will define a precise Timeline to carry out the activities.